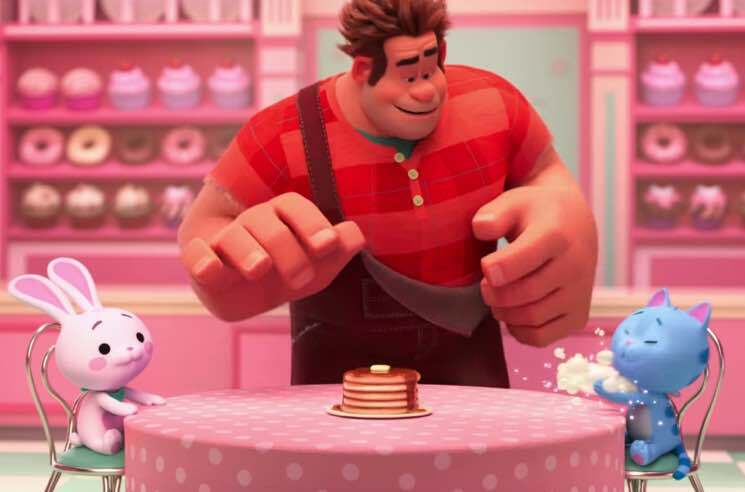 The title character from Disney's 2012 hit Wreck-It Ralph will return to the big screen later this year for a sequel, and the first sneak peek at Ralph Breaks the Internet: Wreck-It Ralph 2 has just arrived. The clip sees John C. Reilly reprising his role as the voice behind the animated title character and doing exactly what the movie's title implies. Watch Ralph and his sidekick Vanellope (voiced by Sarah Silverman) delve into the vast expanse of the world wide web down below. Ralph Breaks the Internet: Wreck-It Ralph 2 is slated for an American Thanksgiving release on November 21.